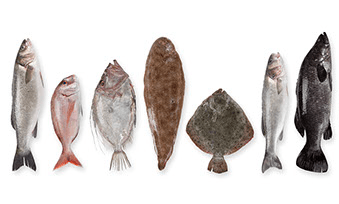 The best fresh fish, from sustainable sources, bought daily. 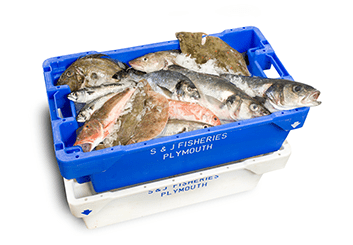 S & J Fisheries sells the best local, fresh fish in the Westcountry. Our vans are brimming full of a huge variety of different fresh fish (as well as the nations top 3 favourite Cod, Haddock and Salmon). Call us on 01752 898 684 and find out what we have to offer today!